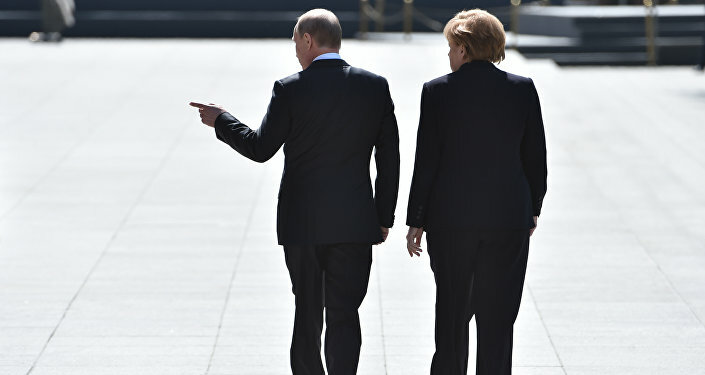 European politicians remain at loggerheads about the economic feasibility of the Nord Stream 2 gas pipeline project, according to the German newspaper Handelsblatt. 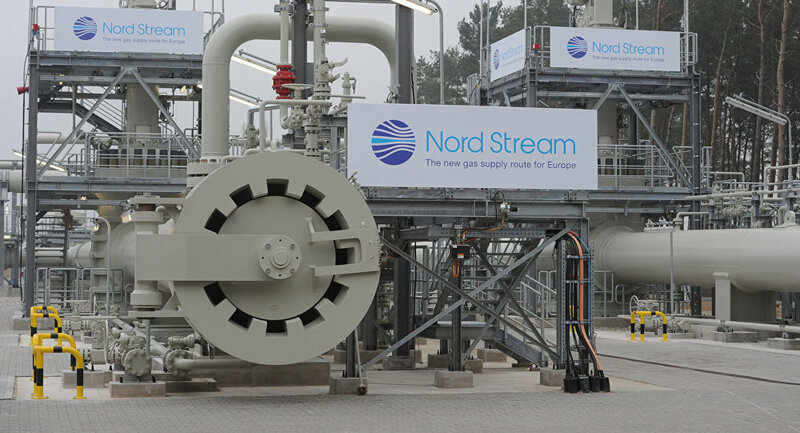 The construction of the Nord Stream 2 gas pipeline has already caused a "grandiose discussion" among European politicians, journalist Klaus Stratmann said in his article, which was published by the German newspaper Handelsblatt. Opponents of the project include Slovakia's President Andrej Kiska (Andrej Kiska), who said, in particular, that the project "runs counter to the interests of the EU in terms of reducing dependence on gas supplies from Russia," Stratmann quoted Kiska as saying. Kiska was echoed by Donald Tusk, President of the European Council, who criticized the project, which he will not contribute to the diversification of energy supplies to the EU. Speaking at the EU summit in mid-December, Tusk referred to an assessment by the European Commission, according to which Nord Stream 2 will only strengthen the dominant position the Russian company Gazprom holds on the German market. "So Germany, which is the main supporter of the construction of the new pipeline, had to defend himself: Chancellor Angela Merkel came up with the argument that Nord Stream 2 is a purely the economic project of private investors," Stratmann said. Late last month, Der Spiegel magazine reported that the German government is reluctant to scrap the construction of the Nord Stream 2 pipeline, which is designed to deliver gas from Russia to Germany via the Baltic Sea. "We have not been promoting this project and at the same time we do not counteract it," Der Spiegel quoted German authorities as saying. The Nord Stream 2 is slated to use the original Nord Stream pipeline for 86 percent of the route before branching off. It will have a capacity to transport up to 55 billion cubic meters of Russian gas to its European customers. In September 2015, Russian energy giant Gazprom started the project with a consortium of five large European energy companies, namely, BASF, EON, Engie, OMV and Shell. Early in December, the Baltic states and Poland issued a joint letter to Brussels criticizing the construction of Nord Stream 2. In contrast, Germany's special coordinator for Russia policy Gernot Erler said that the development of the Nord Stream 2 project would contribute to ensuring energy security in Europe.